I started as a Community Moderator for guardian.co.uk shortly after graduating with First Class Honours from a Media and Communications (Journalism) degree at Birmingham City University. 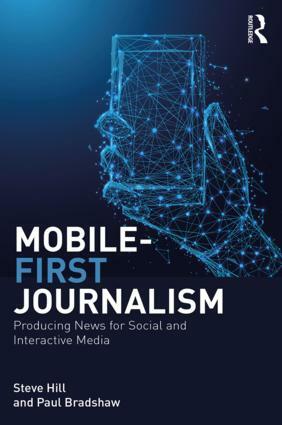 My new media experience, which was largely inspired by an Online Journalism module, appealed to my employers as did the fact that I had an interest in comments on newspaper websites and had written my dissertation on the subject. Since then, I’ve moved on to an Online Journalism role with MNA Digital and the role involves taking responsibility for the social media output of the Express & Star and Shropshire Star, as well as looking after the editorial content for the jobs, property and motors sections of both newspaper websites. I’d say that the biggest part that my education had to play in getting this job and the work that I’ve done here so far, was the inspiration that I had from my education to attempt things on my own. I used my blog to try out new ways of reporting, used social media and had put place my knowledge of the medium at guardian.co.uk and had knowledge of building sites, purely from my blogs. I see my role developing hugely in the future. Social media does not stand still; just a couple of years ago MySpace was the place to be and Twitter was practically unheard of. Part of my role is ensuring that my websites don’t get left behind where this is concerned. 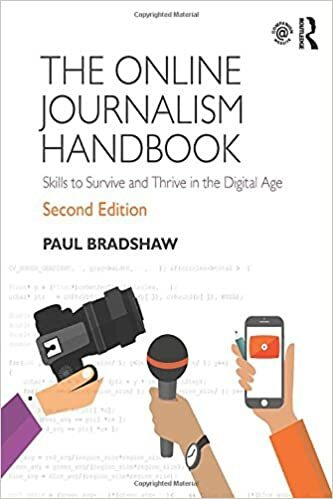 This entry was posted in blogging and tagged express and star, Guardian, midlands news association, mna digital, New Online Journalists, Shropshire Star, todd nash on July 16, 2010 by Paul Bradshaw. Could moderators collect potential leads from comments? “there is potential for news stories to come out of user activity on newspaper websites. Yet, as far as I know, it is not a particularly well-utlised area. Time is clearly an issue here. How many journalists have time to scroll through all of their comments to search for something that could well resemble a needle in a haystack? It was commented that, ironically, freelancers may make better use of this resource as their need for that next story is greater than their staff member counterparts. That aside, could this work? Could moderators work to identify leads? 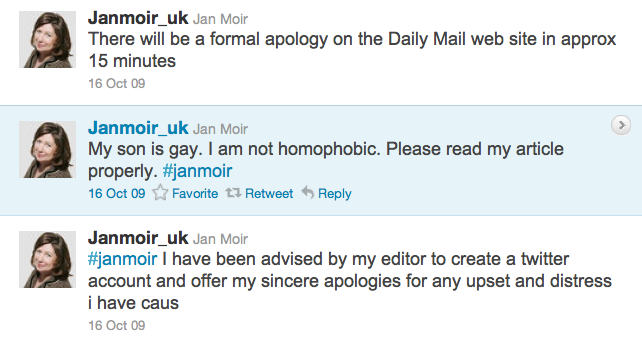 This entry was posted in twitter, user generated content and tagged comments, Guardian, guardianvoices, leads, moderators, todd nash, twitter on March 17, 2009 by Paul Bradshaw. “The best pranks are the ones where the victim has absolutely no idea what is happening and this is true here. Some photoshop happy forummers on the Football365 Forum began adapting marathon photos from Flickr, Google Images and anywhere else they could get their hands on them. 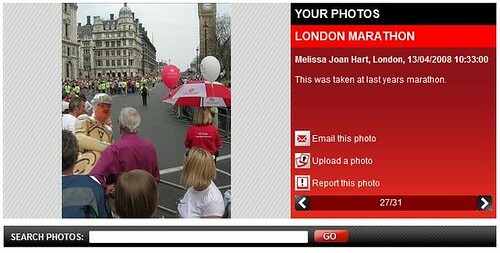 This entry was posted in user generated content and tagged hoax, london marathon, Photoshop, photoshopping, todd nash on April 14, 2008 by Paul Bradshaw. A great way to start the week: my students are back from their Easter break, and one has not only posted a story about police being unable to keep up with 999 calls, but also created a witty video of ‘how to be an online journalist’, with royalty-free music to boot (note: Corbis is mentioned in the video – students are allowed to use image banks as long as they cost it up for a professional operation). This entry was posted in online journalism and tagged computer aided reporting, online journalism students, online video, todd nash, video blogging, youtube on April 23, 2007 by Paul Bradshaw.